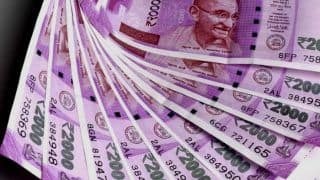 The 7th Pay Commission allowances were approved by the government of Prime Minister Narendra Modi on 28 June, 2017. 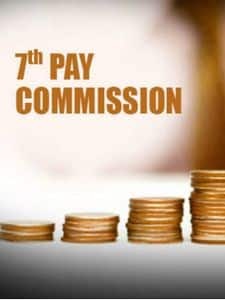 The 7th Central Pay Commission or 7CPC proposal was put forward in November 2015 to the Narendra Modi-led National Democratic Alliance (NDA) government at the Centre. 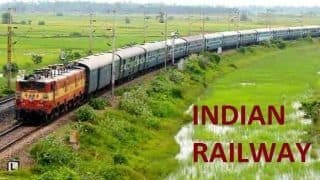 Modi and Union Finance Minister Arun Jaitley accepted the recommendations in June 2016, approving hefty increment to government officials. 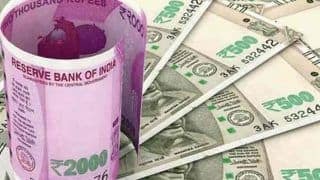 The recommendations of the 7th Pay Commission include a salary hike of 14% to Indian government officials. 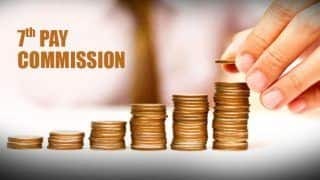 Update: On 3 July, 2017, it was announced that as per the 7th Pay Commission, Indian government employees will get HRA hike of 106 percent to 157 percent in their July 2017 salary. 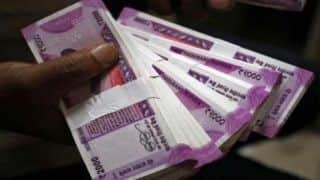 On June 28, 2017, the revised 7th Pay Commission allowances were approved in a Cabinet meeting, following which, the House Rent Allowance (HRA) would be increased if the Dearness Allowance crosses 25 per cent of the basic pay. "The Lavasa committee had suggested the change in relations to HRA. Originally, the HRA was to be increased if DA crosses 50 per cent of basic pay. 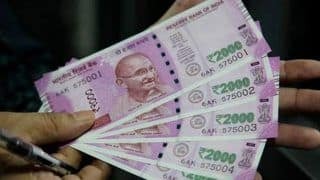 But now, the HRA would be raised by 3 per cent, when DA crosses 25 per cent of the employee’s basic pay," Mishra told India.com. Read the full story here. 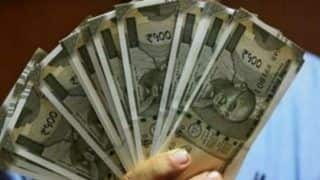 ALSO READ: 7th Pay Commission: Top 7 things to know about the Seventh Pay Commission so far. Following the approval of 7th Pay Commission, more than 48 lakh Central Government employees have many reasons to rejoice. The employees were eagerly waiting for the finance ministry’s intervention in regards to hiking in their minimum pay under the 7th Pay Commission. Thet government may also take some favourable decision for these employees whom they think deserve a pay hike beyond the recommendations made under the 7th Pay Commission. The employees have indicated that the pay hike is absolutely necessary to keep up with inflation. 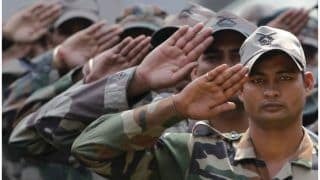 Further, the government is also set to accept the recommendations made by the National Anomaly Committee in regards to hike in pay cap. 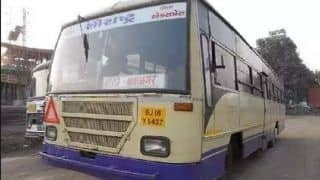 The NAC headed by Secretary, Department of Personnel and Training (DoPT) has members of both the official and staff side who were given the job to take a final call on this matter. 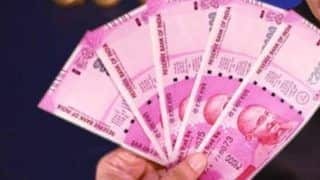 The Ministry of Finance has also approved the proposal on pay hike of employees of the Film and Television Institute of India (FTII) as per 7th Pay Commission. Once the pay scale is revised, the institute would spend Rs 20.4 crore per annum on salaries of FTTI employees.